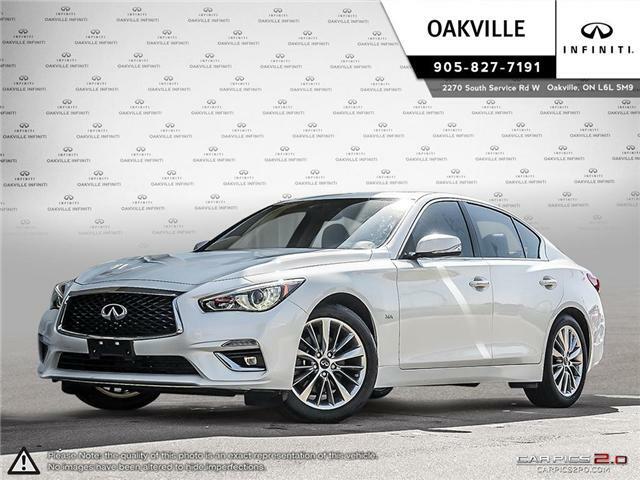 Drive in sport luxury with the redesigned 2018 Infiniti Q50 3.0l SPORT AWD Sensory-Pro-Assist. 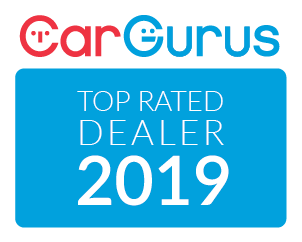 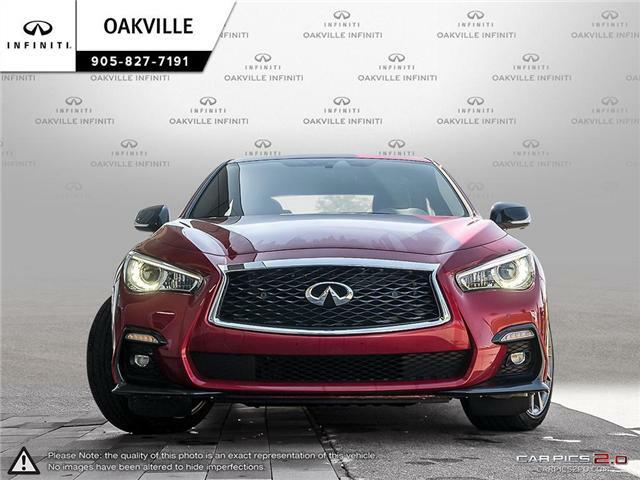 Features include; sport package, navigation, Bluetooth, sunroof, remote start, heated front seats, heated steering wheel and driver’s memory seating. 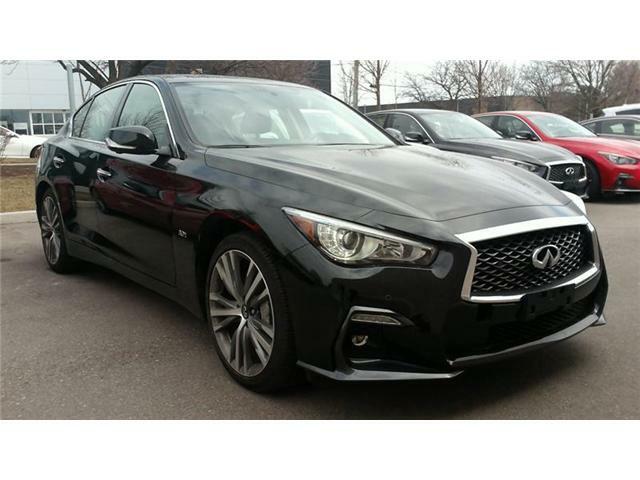 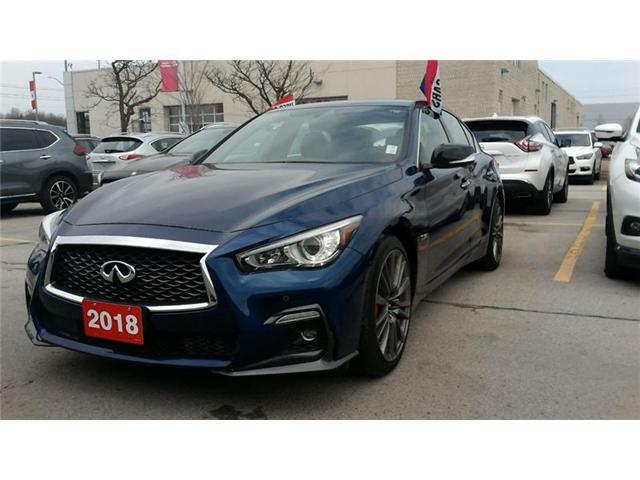 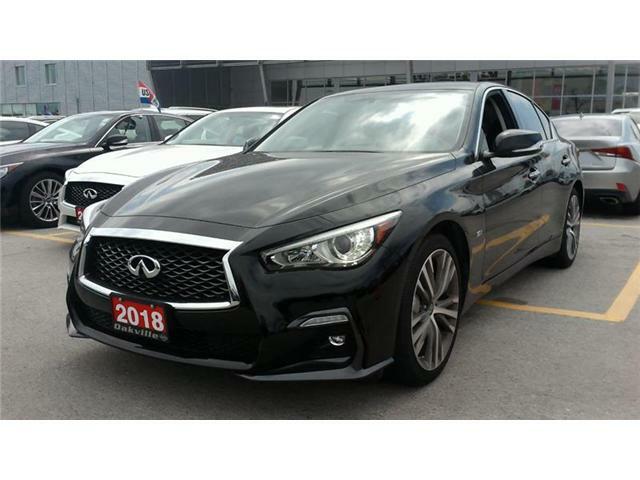 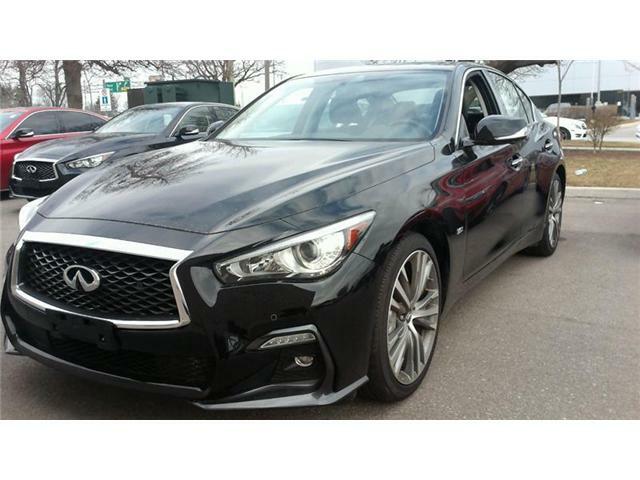 The redesigned 2018 Infiniti Q50 3.0l LUXE AWD. 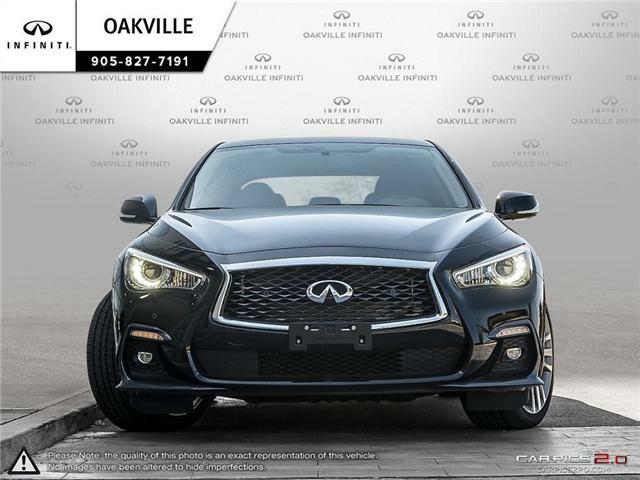 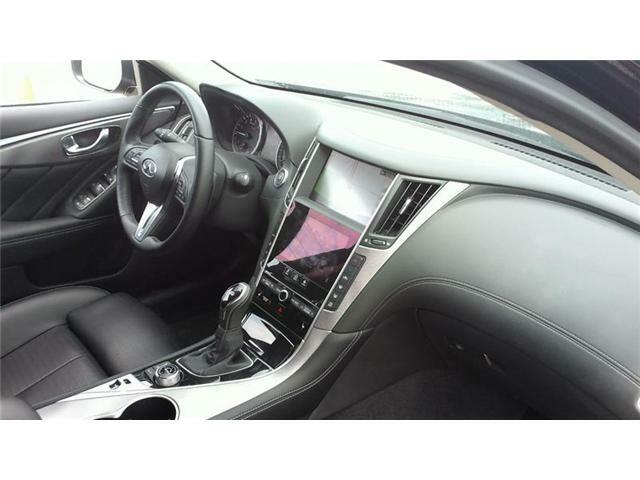 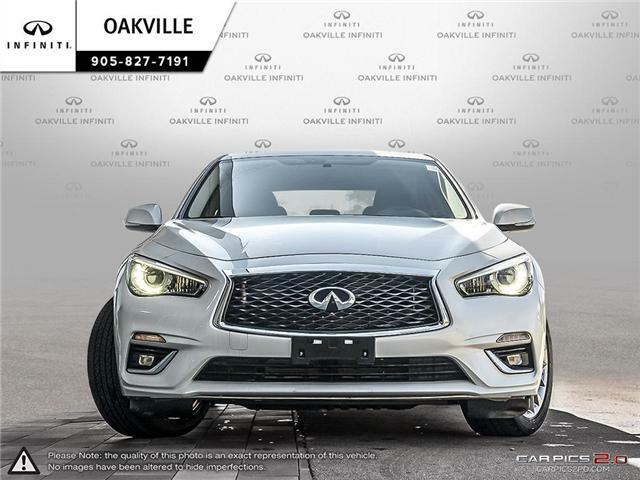 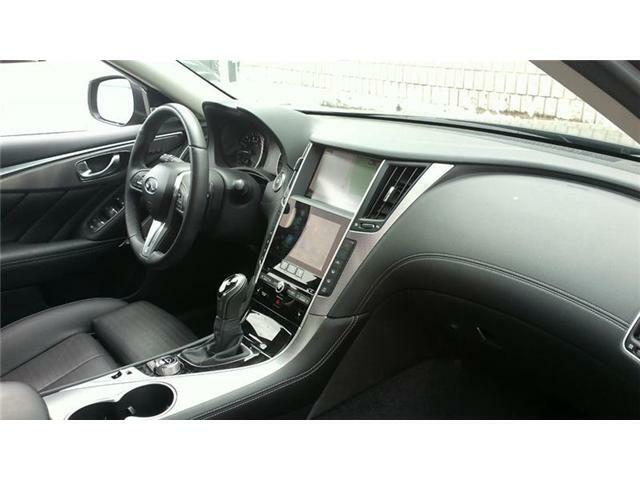 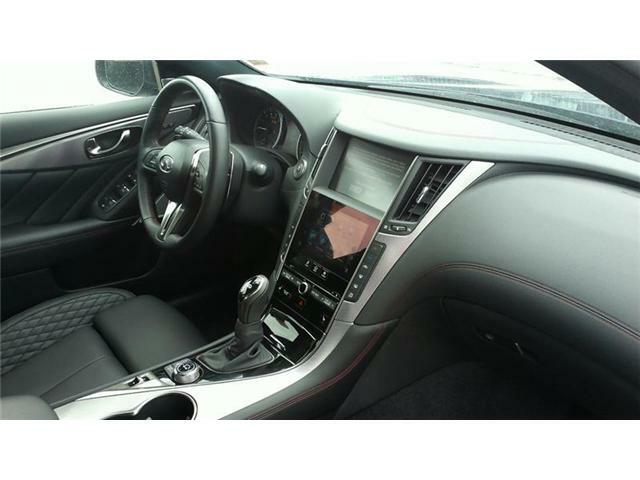 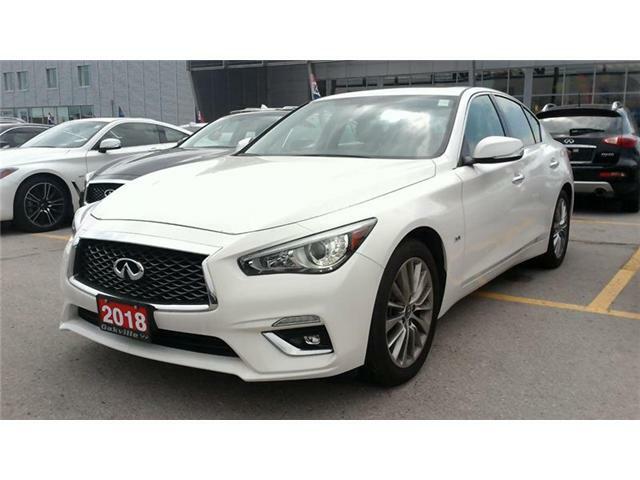 Features include; navigation, Bluetooth, sunroof, back-up camera, remote start, heated front seats, heated steering wheel, Infiniti intelligent key with push button start and more! 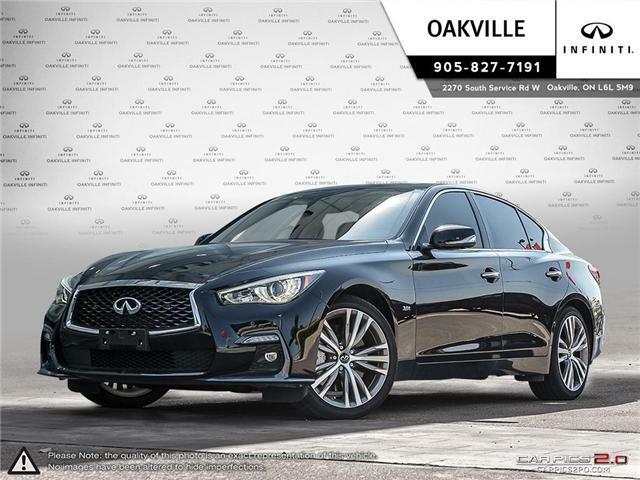 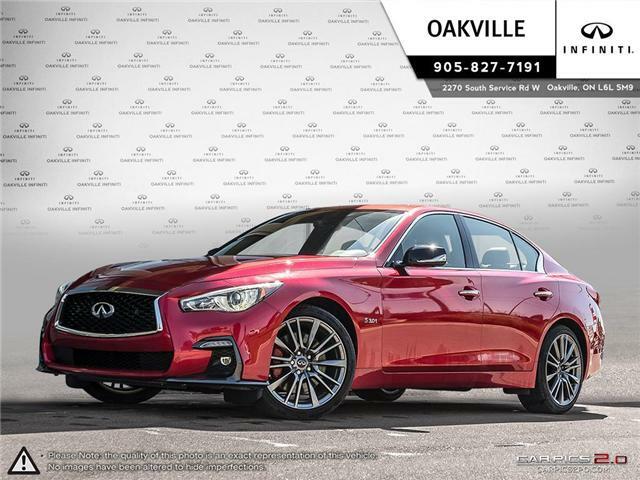 Drive in luxury with the redesigned 2018 Infiniti Q50 3.0l SPORT AWD Sensory-Pro-Assist, Pro-Active. 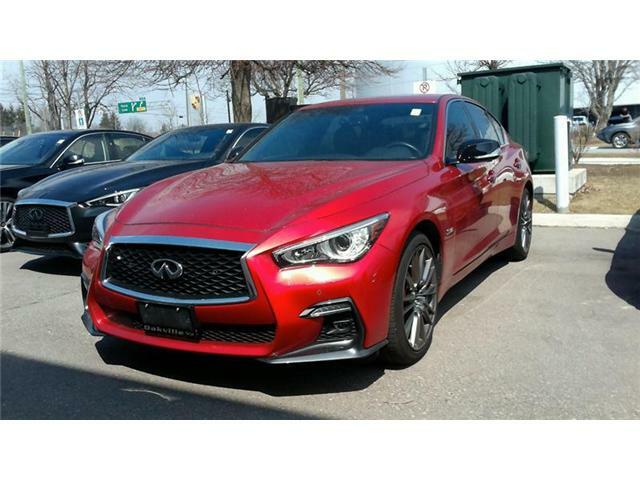 Features include; sport package, navigation, Bluetooth, sunroof, remote start, heated front seats, heated steering wheel and driver’s memory seating.